Exploring the human form is a constant source of wonder and no two poses are ever the same, such is the never ending dynamic of the body! In this course you will learn to see by observing form, proportional values, depth, rhythm and structure. 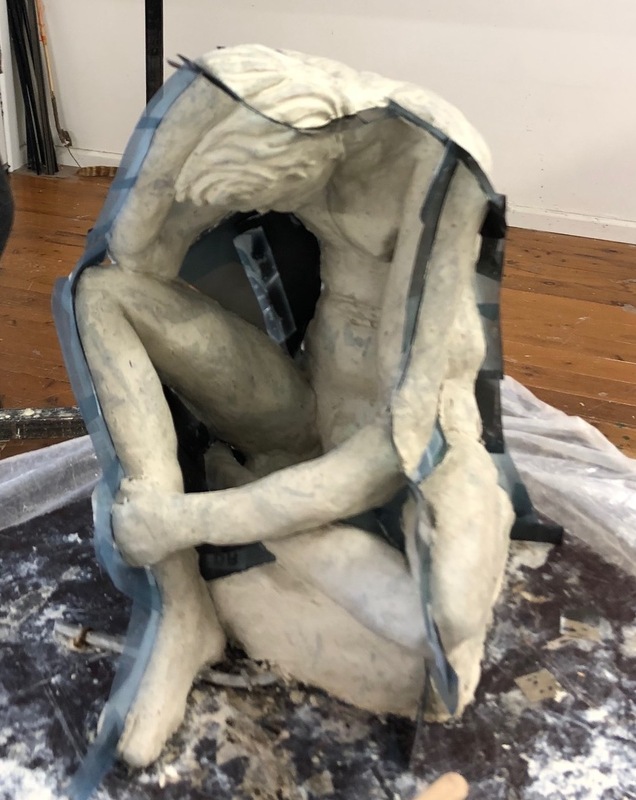 We begin with armature building which is the structure that lies beneath the form and from there we will develop our sculptures through modelling using clay, plasticine and wax. You will learn about waste moulding and repeat moulding systems. The model will stay for 6 weeks and in the final 4 weeks we will be finishing and casting.